In winter, Smelt fishing season came in Japan. 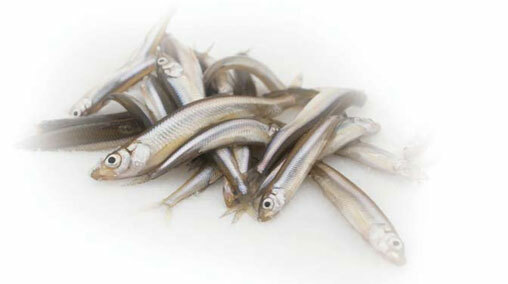 We Japanese love Smelt "wakasagi" tenpura! 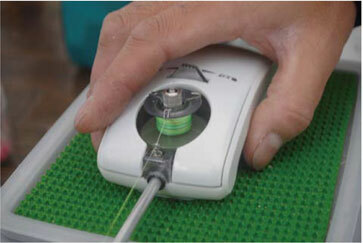 Now in Japan, smelt fishing has new wave with electric reel looks like "PC MOUSE". He is not clicking PC, he is catching Smelt!! 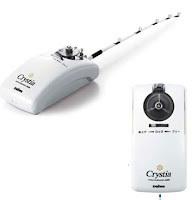 This small pc mouse look electric reel is sold from DAIWA, called "CRISTIA". If you want this, Please contact us!